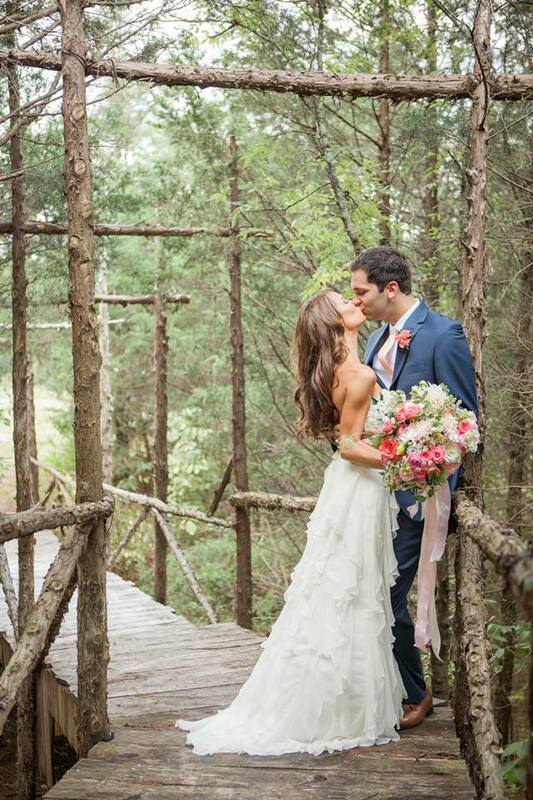 Adrienne McKnight was wed to Eric Scalzo on September 12, 2016. 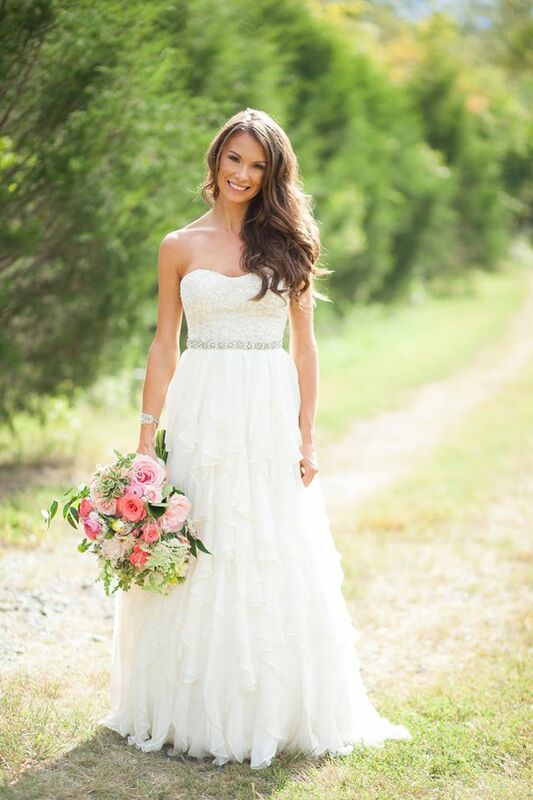 Adrienne wore a stunning strapless full A-line gown with sweet ruffles and a beaded bodice from our Nashville Bridal Boutique. 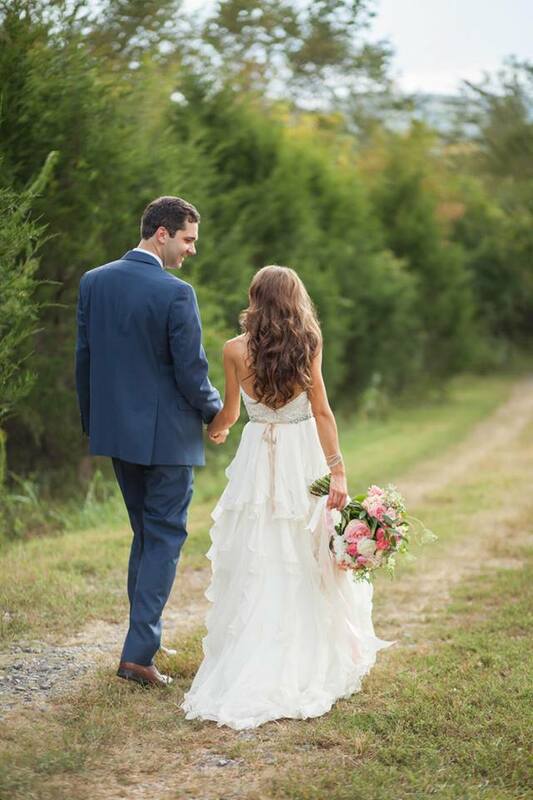 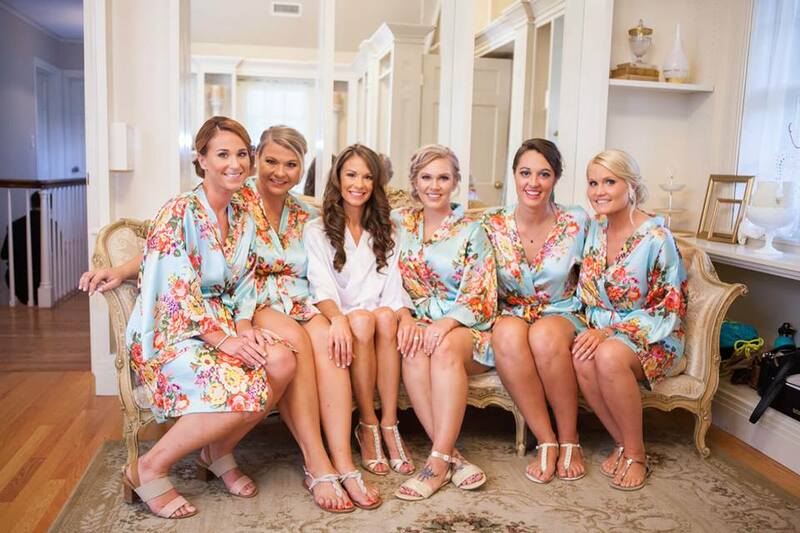 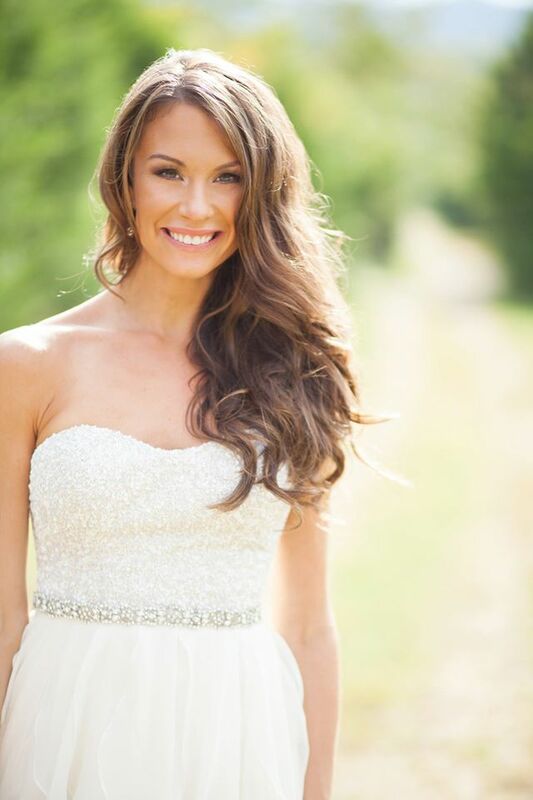 Our Tennessee Bridal Shop was honored to be able to assist Adrienne in finding her wedding gown and wish Adrienne and Eric a lifetime of wedded bliss.